How far would you go to save your family business? Jewellery designer and heiress Ruby Seaborn will do anything to save her family's company from financial ruin. And she means anything. 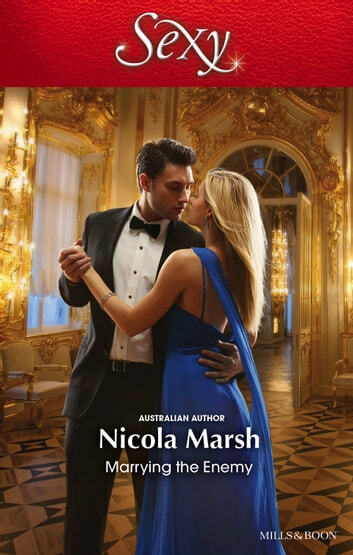 Including proposing a strictly–business marriage to diamond mine magnate Jax Maroney – the only man able to restore the Seaborn jewellery empire to its former glory! She needs his money, he needs her socialite credentials – it's a win–win solution. And if they indulge in certain…fringe benefits of their marriage along the way, that's fine. Because luckily Ruby's heart is as unbreakable as the precious gems she works with…isn't it?